1. 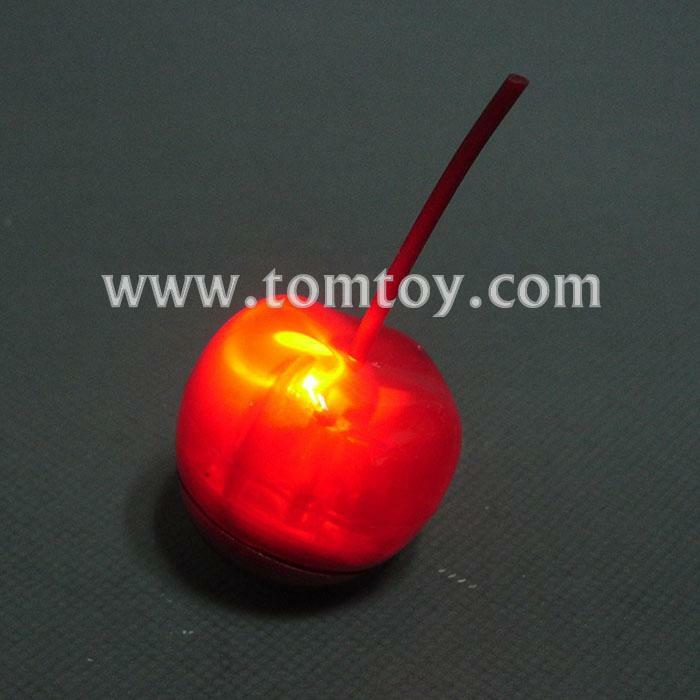 Decorate your cocktail or any drink with our LED Cherry Ice Cube. 3. Press the button on the bottom of the cube to turn on/off and change the modes: fast flashing, slow flashing and constant on. 4. Batteries are included and installed. Batteries not replaceable. 5. Each PVC tray includes 24pcs LED ice cubes.